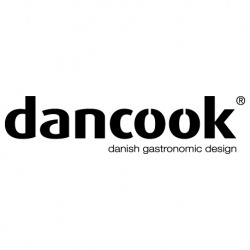 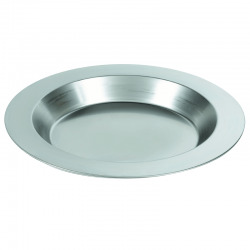 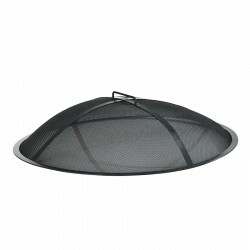 The barbecue pan can be used with both the Dancook 1800, 1900 and 9000. 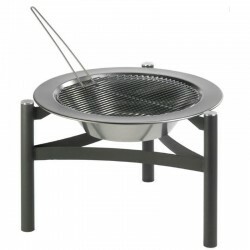 This nifty stainless steel pan sits over your firepit and allows you to cook a whole host of different food, whether it's paella, a hearty stew or just beans. 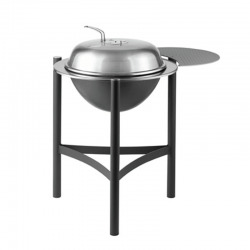 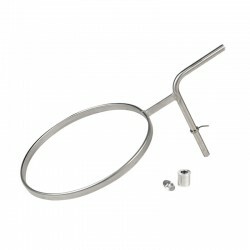 The barbecue pan sits perfectly into the revolving holder (DC110100).